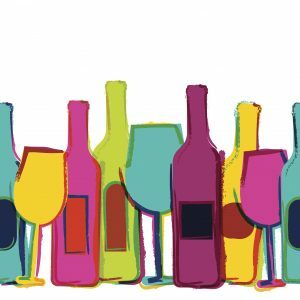 A wine tasting is a great way to celebrate a birthday, anniversary, hen or stag night, or just a perfect opportunity to get a bunch of friends or family together for an evening of good wine, good fun, and perhaps a little learning too! We can run a tasting just about anywhere; your own home, a local hall, or a property you have rented for a holiday, and as an evening, pre-dinner or afternoon event . Tastings can be serious, fun or even competitive with an evening of wine-based quizzes and games. It’s a great chance to have a fabulous time! There are lots of options for tastings – fine wines, sparkling wines, wines from a particular areas or styles, wine and chocolate, spirits, cocktails…… whatever your budget we can create a tasting bespoke to you. Remember our motto..’Life’s too short to drink bad wine’, and give you and your friends & family an event they will remember!